October is National Breast Cancer Awareness month. One of the most common types of cancer in women, it is extremely important to increase your awareness of the risks and symptoms of breast cancer. Early detection is one of the most important tools in the fight against cancer. 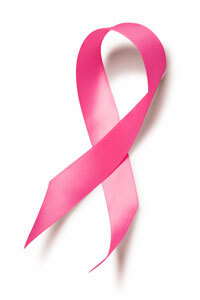 The CDC has a brief feature on recognizing symptoms of breast cancer and reducing your risk. Take a moment this month to increase your awareness and don’t forget to share this valuable information with friends and family.